Prowling Tiger Engraved Crystal Ornament - Head On - Oriental Gifts from Got-Bonsai? 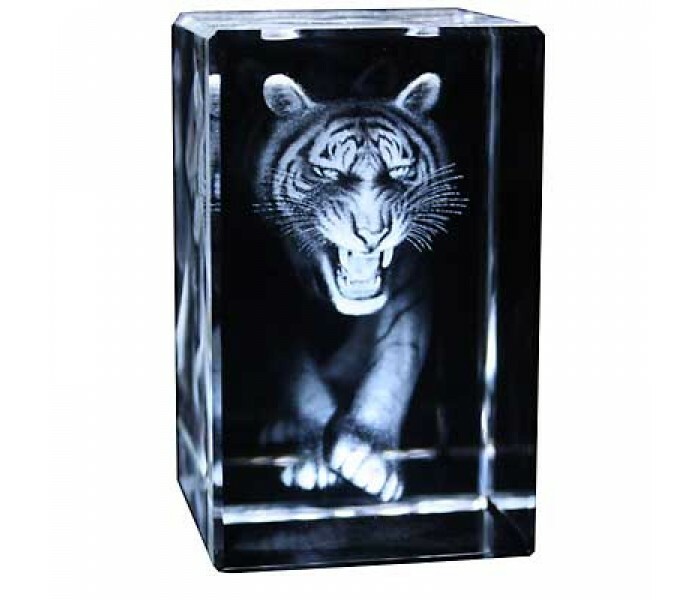 Prowling Tiger Head On laser etched crystal ornament: 8 x 5 x 5cm, traditional design attractively made with modern technology. 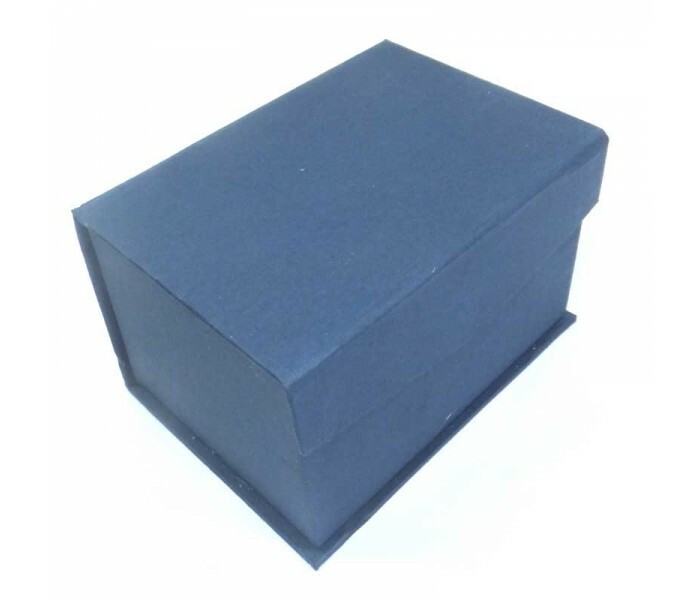 These crystal ornaments are professionally engraved using modern laser technology to effectively create the etching in the center of the block of crystal. The result is an impressive looking crystal ornament featuring traditional Chinese and Oriental designs, presented in a modern way. 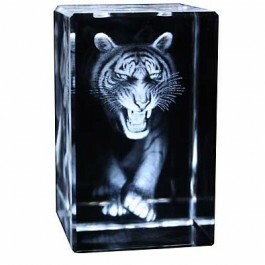 Prowling Tiger laser etched crystal ornament: 5 x 5 x 8cm, traditional design attractively made with modern technology.